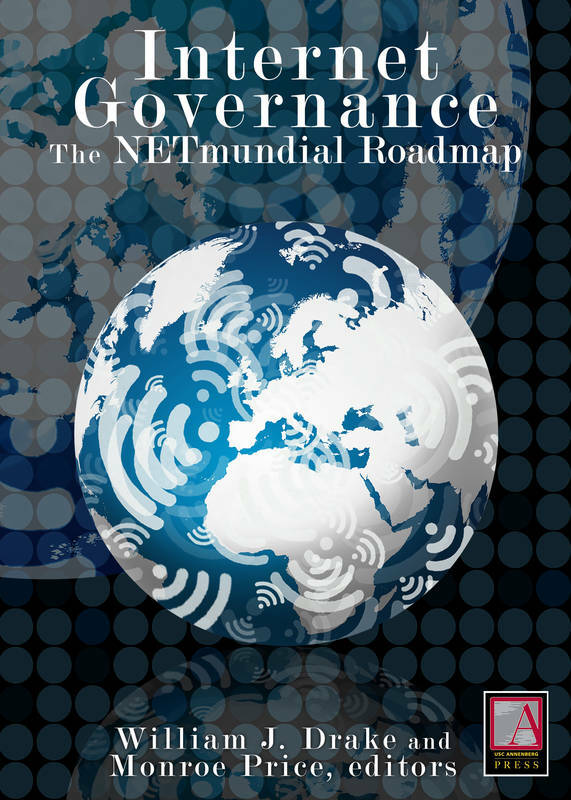 Internet Governance: The NETmundial Roadmap explores key implications of the Global Meeting on the Future of Internet Governance held on April 23–24, 2014 in São Paulo, Brazil. At the meeting, government, business, civil society, Internet technical community and academic participants from around the world agreed to a “NETmundial Multistakeholder Statement” that included a “Roadmap for the Future Evolution of Internet Governance.” This volume brings together leading practitioners and scholars to explore the challenges of implementing the Roadmap’s section on institutional improvements, and was prepared for release and debate at September 2014 global Internet Governance Forum in Istanbul. The 16 chapters are grouped into six sections: Overviews; Strengthening the Internet Governance Forum; Filling the Gaps; Improving ICANN; Broader Analytical Perspectives; and Moving Forward.